From southern Skåne came curious glassblower Leif Lundberg with dreams of discovering. Even with the achievement of being in Guinness World Records for his handmade glass trombone and bass tuba, he had more to give. 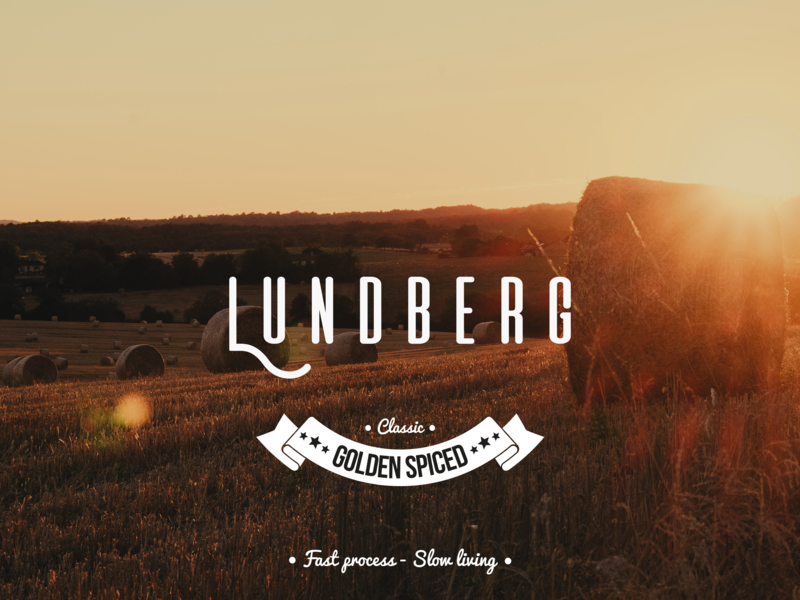 From pure creativity and new technology, the great taste of Lundberg Classic Golden Spiced was born. Behind the classic taste lies a new and impressive technology focusing on a fast process that gives long enjoyment. 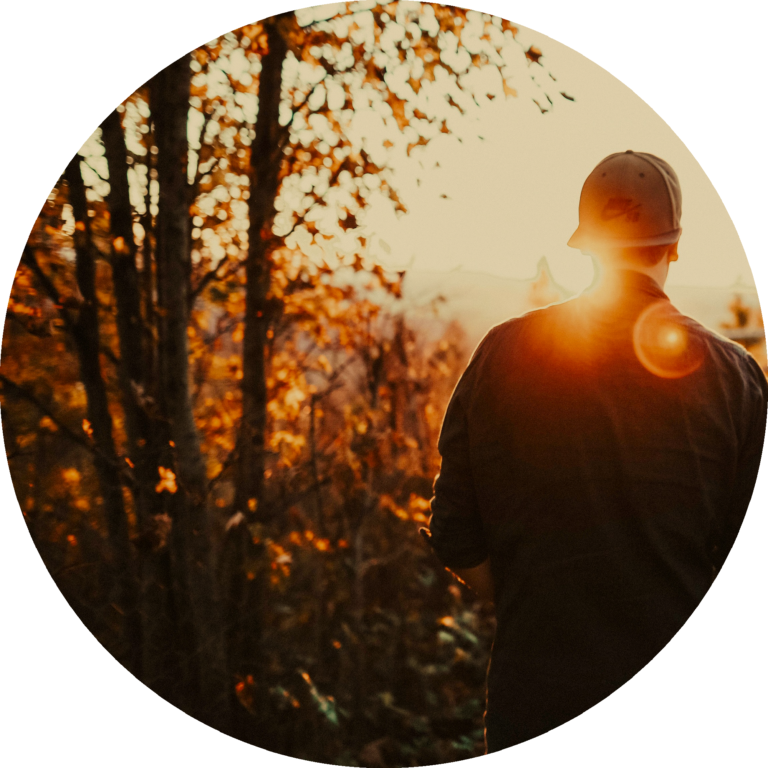 By chance, Leif was inspired to create the drink when he saw an American television program that made Whiskey in a non-traditional way. This was the spark that started the fire. 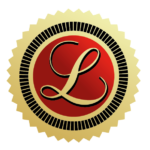 After much experimentation, Leif found the perfect method and the recipe for Lundberg Classic Golden Spiced came into being. With tools such as oak planks, ultrasound and electric power, the beverage is produced in just a few days instead of years. With the right air pressure, the flavor and color of the beverage are released, which are comparable to the results of a long traditional aging process. In a world full of stress, this drink reminds you of the value of slow and pure enjoyment, which is the core and true meaning of fast process – slow living.